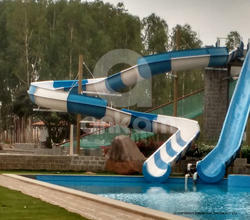 Our company is the topmost manufacturer and supplier of Turning Water Slide, Kids Slide, High Speed Slides, Tots Play System, High Slide Product, Mafs Slide and Slide Overview. 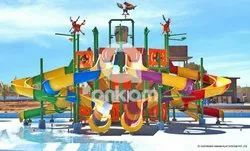 These products are renowned for its excellent technical specifications and are manufactured at par with the industry standards. 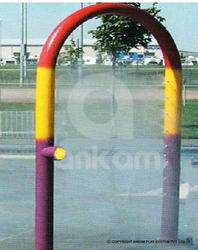 Further, these could be availed at competitive prices. 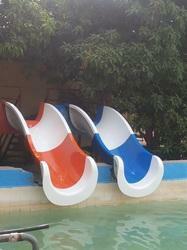 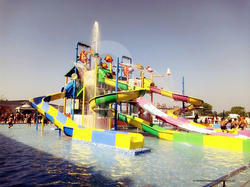 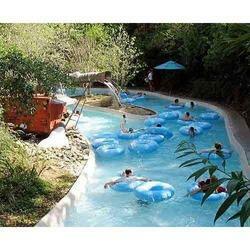 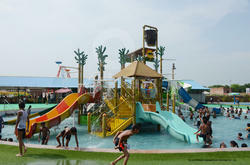 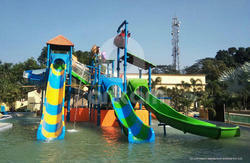 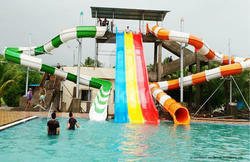 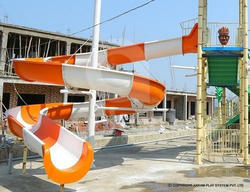 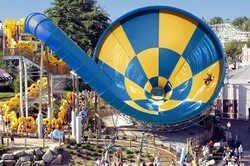 We are a leading Manufacturer of body slides water park from Mumbai, India. 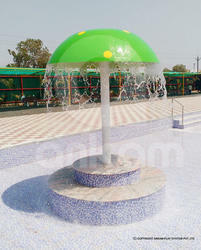 Leading Manufacturer of rain dance octopus fun shower from Mumbai. 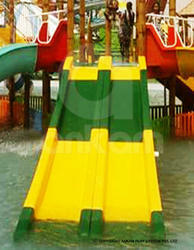 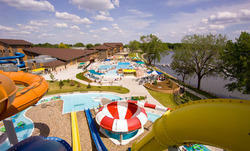 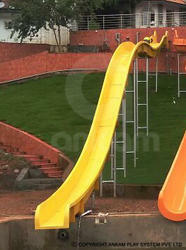 Manufacturer of a wide range of products which include multi lane racer, multi lane water slide and multi lane slide. 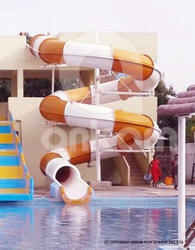 Manufacturer of a wide range of products which include turning open body slide and water park open float slide. 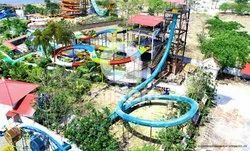 Providing you the best range of rainbow water park equipment, kids elephant slide and octopus rain dance with effective & timely delivery. 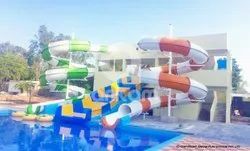 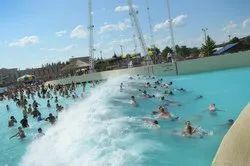 Leading Manufacturer of water park multi lane slide, water park family slide, family water slide in water park and water park family water slide from Mumbai. 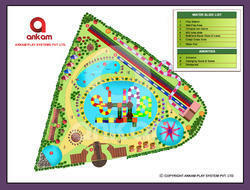 Offering you a complete choice of products which include amusement park capacity layout design, 3 acre plan layout design, 4 acr plan layout design, amusement park plan layout design and 1 acr plan layout design. 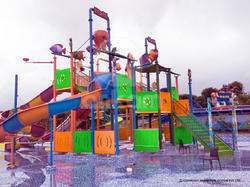 Offering you a complete choice of products which include aqua arc. 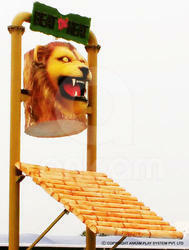 Our range of products include lion tilting bucket and tilting bucket. 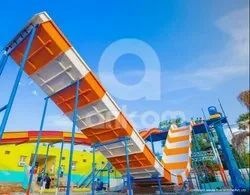 Our range of products include water park combination slide, combination water park slide, water park playground combination slide and combination water slide. 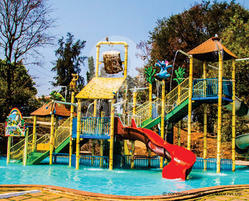 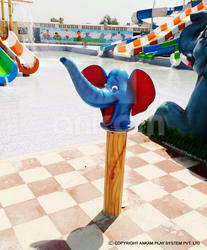 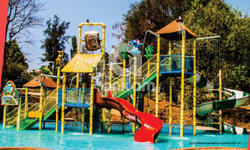 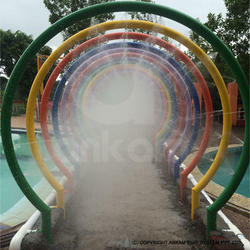 Prominent & Leading Manufacturer from Mumbai, we offer pendulum water slide.